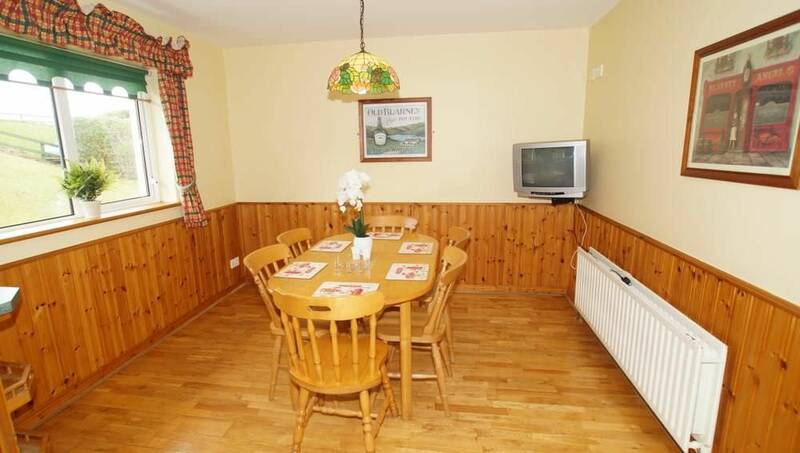 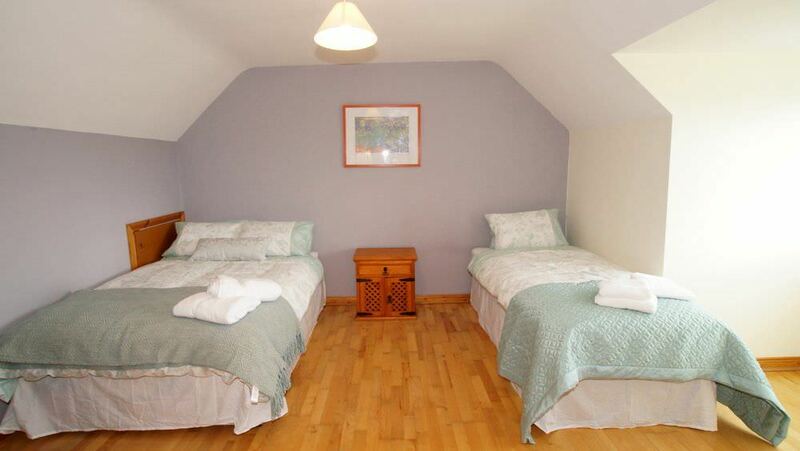 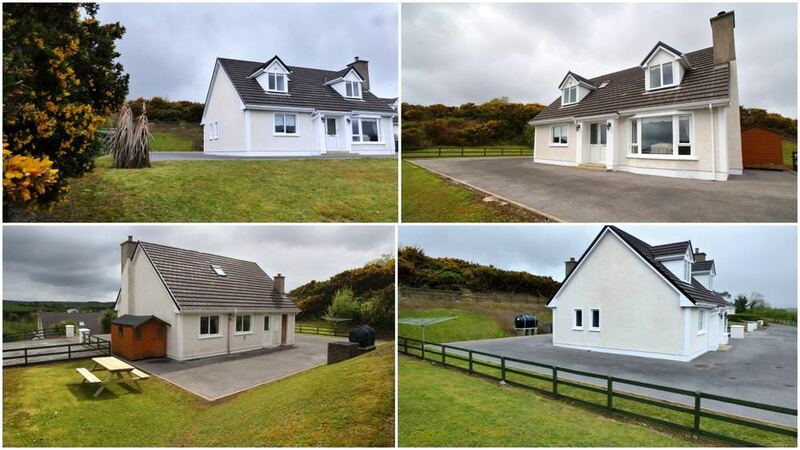 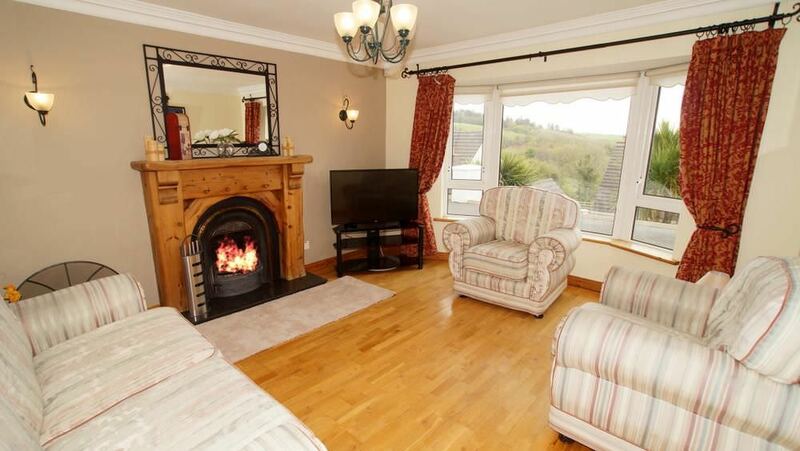 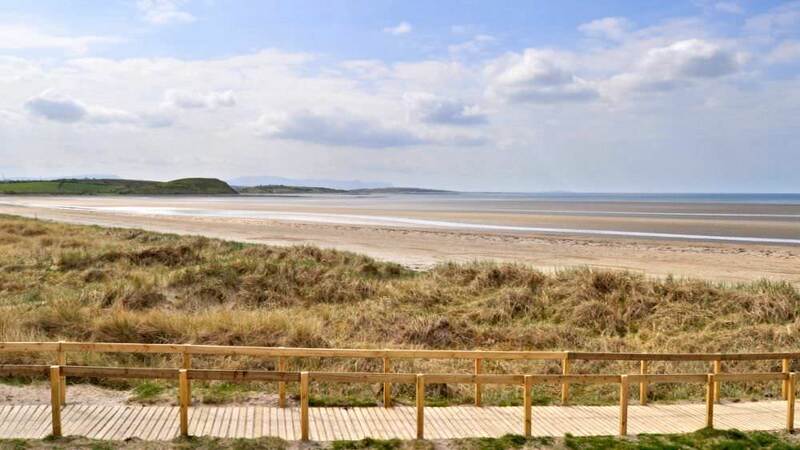 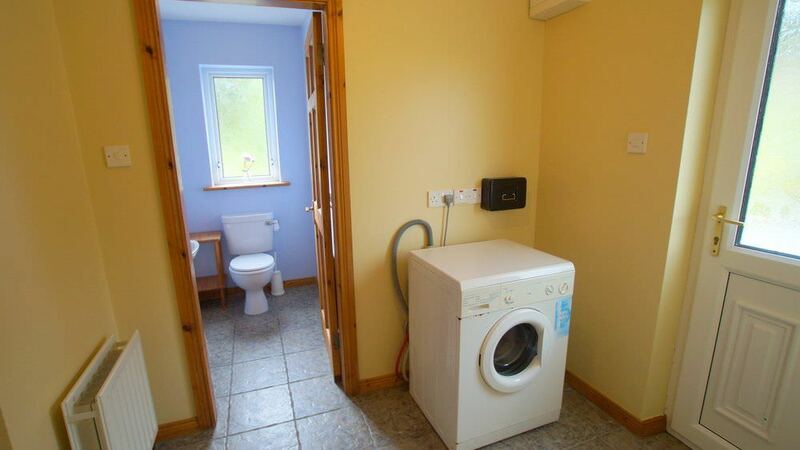 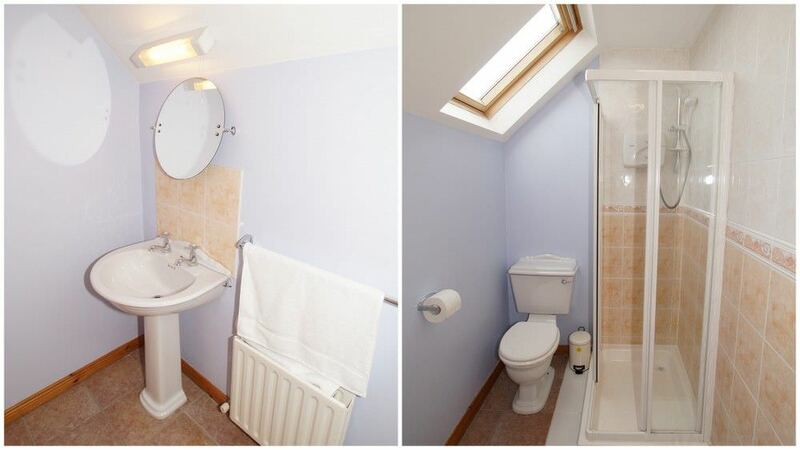 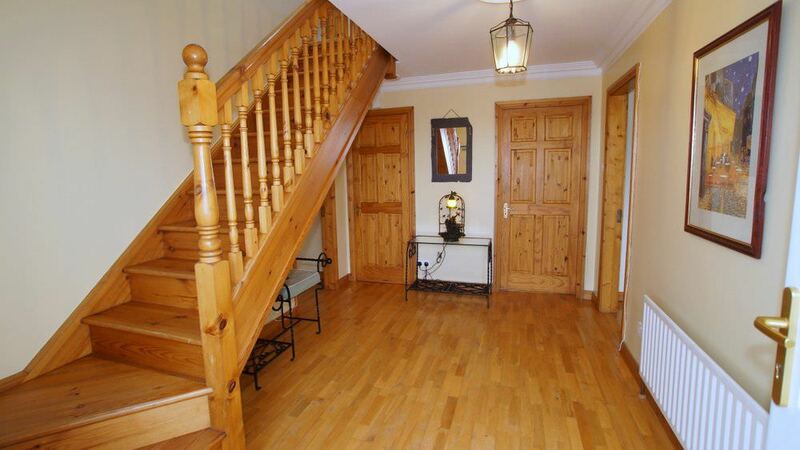 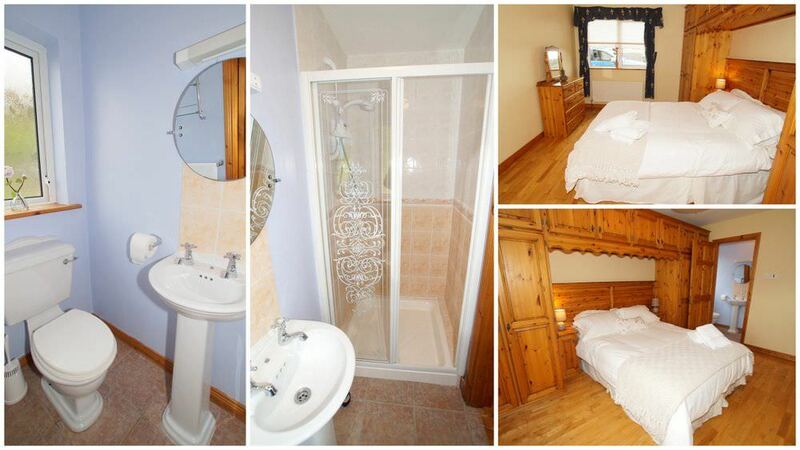 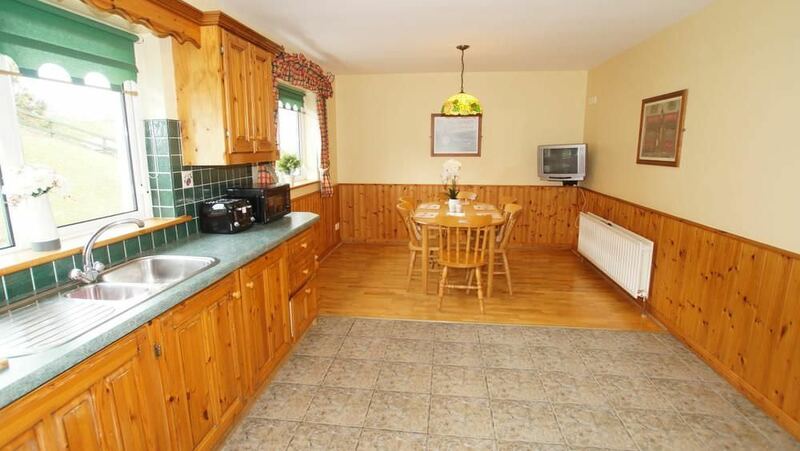 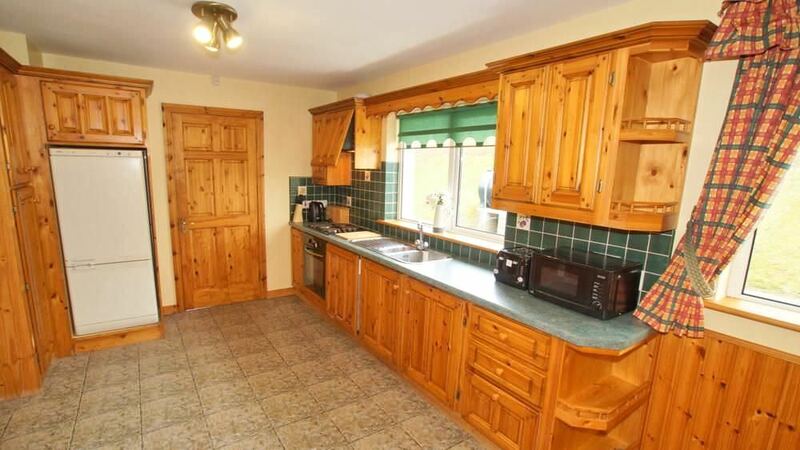 Sea View Cottage is lovely modern holiday home located in the vibrant tourist town of Donegal. 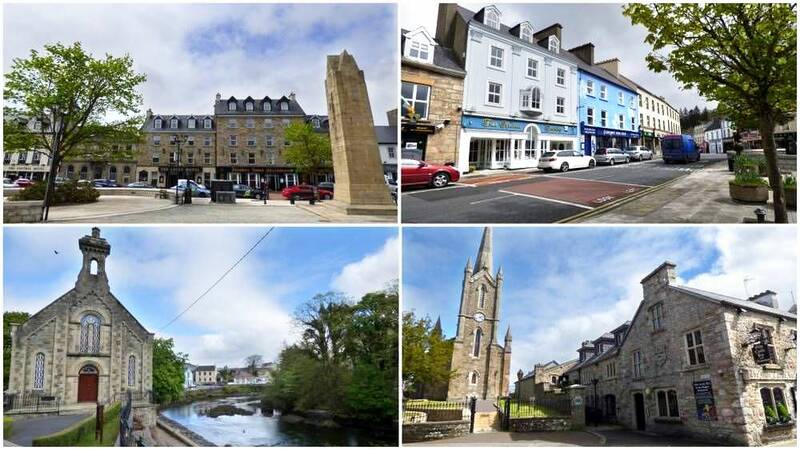 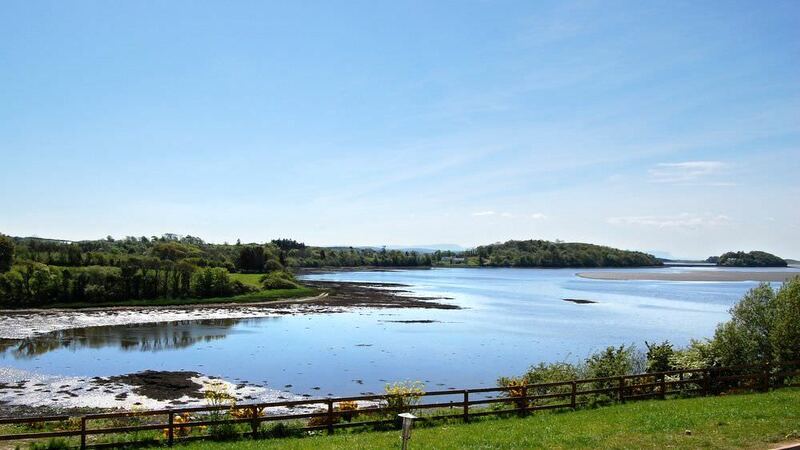 Situated on a small hillside overlooking Donegal Bay the holiday home is 250 metres from the waters edge and just over 1km from the Diamond – the historic centre of Donegal Town. 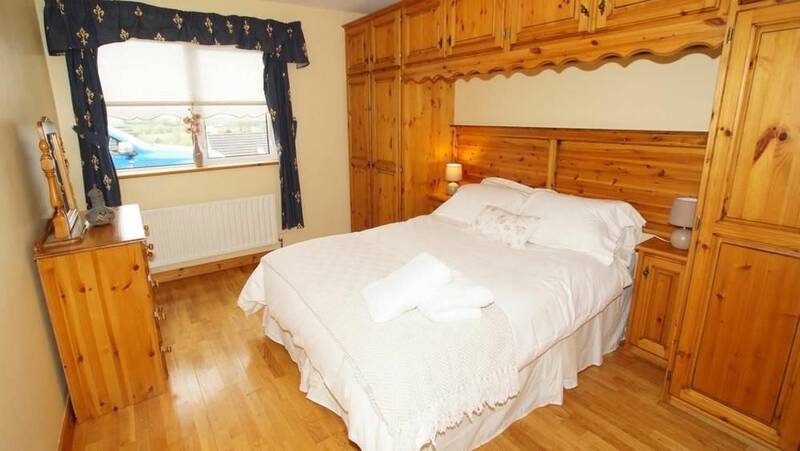 The cottage effectively has the best of both worlds – a peaceful setting yet with all the amenities of a top tourist town within walking distance. 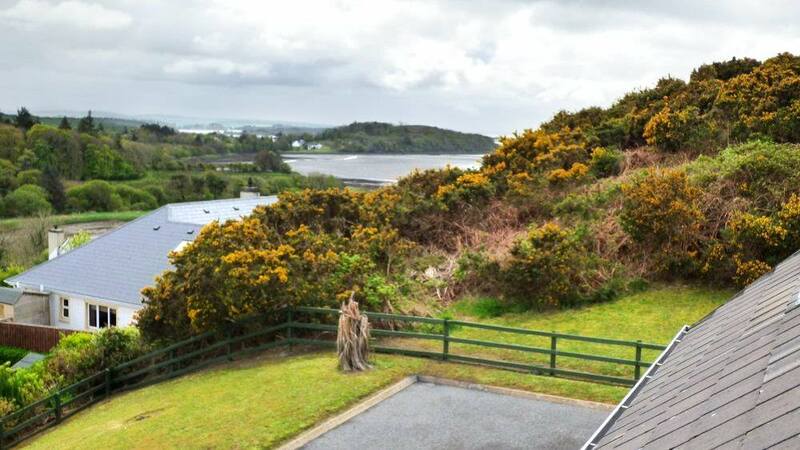 An added attraction is a private walkway at the side of the house which leads to a hilltop viewing area with sweeping panoramic views over Donegal Bay. 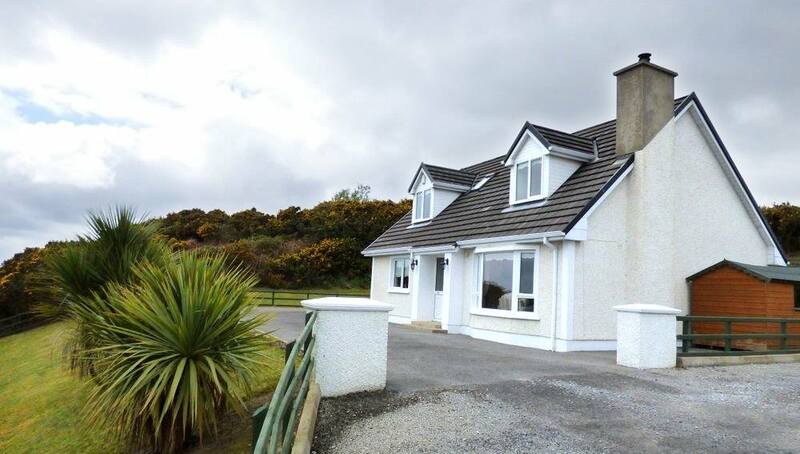 Sea View Cottage is a great base to explore the Wild Atlantic Way in south and south west Donegal , Leitrim and Sligo. 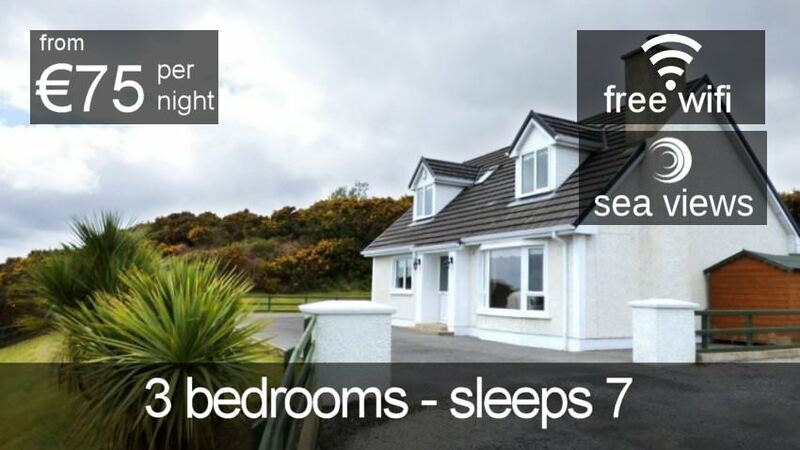 All along the coast from the quaint harbout at Mullaghmore to the dramatic Slieve League Cliffs there are numerous headlands, rocky outcrops, sandy coves, small harbours and some of the finest beaches in Ireland. 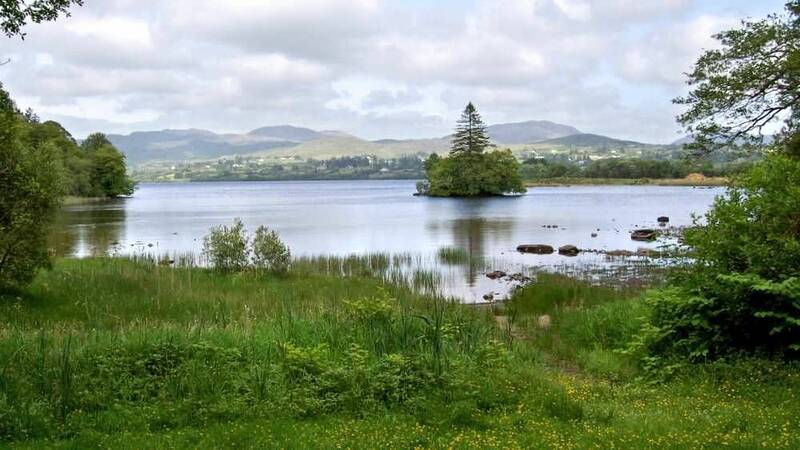 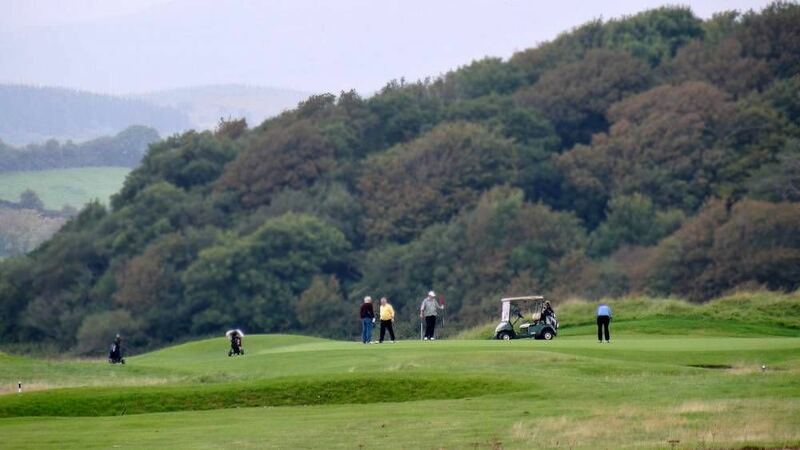 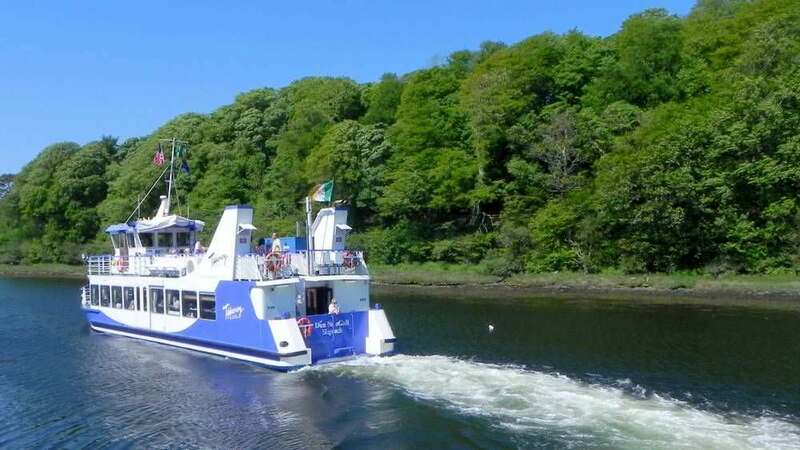 The holiday home also provides relaxing accommodation for those attending weddings in the popular local hotels including the Millpark, the Abbey, Solis Lough Eske Castle and Harveys Point – the latter 2 are located on the shores of beautiful Lough Eske. 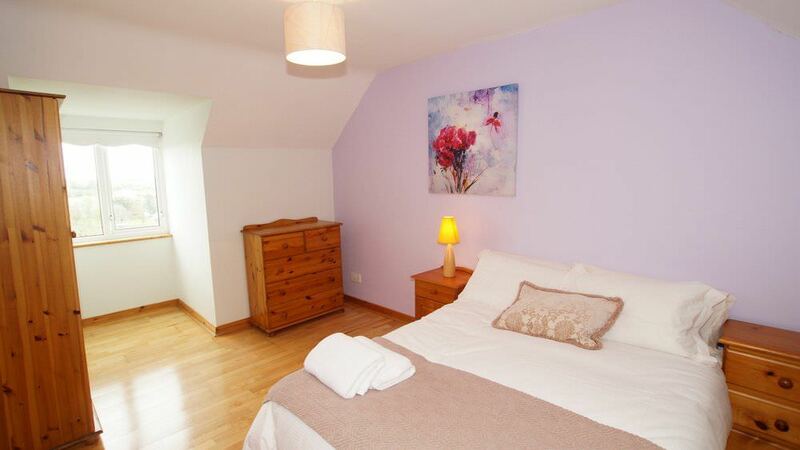 How was your stay at Sea View House?